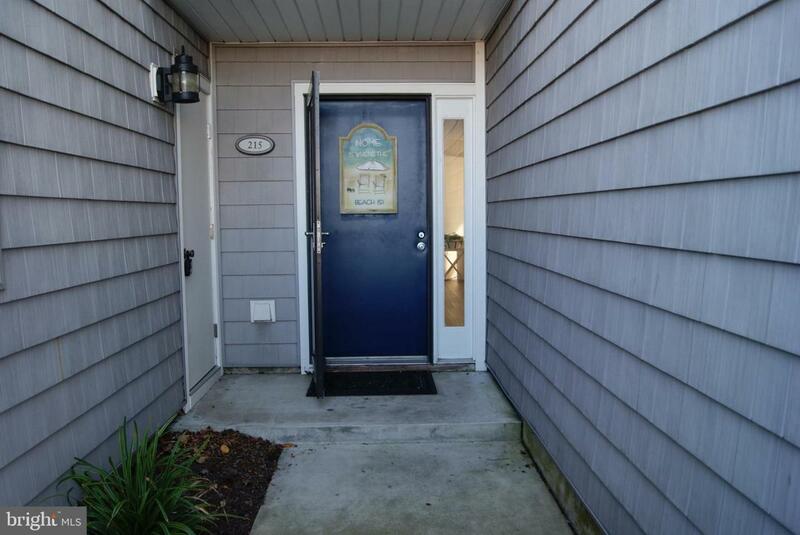 This home is about a half mile to the pristine white sandy Fenwick Island beach and entrance to the Delaware Seashore Park. Just blocks away is the historic iconic Fenwick Island Lighthouse, a treasure on the Mason-Dixon line. The home is set in a peaceful and serine setting with lots of sunlight and has an open floor plan. Plus the amenities are first class within the community itself. Many new features and the home is well appointed, Look outside the porch at the swimming pool/tennis courts & a short walk to the right. You will love watching & hearing the wildlife with herons, ducks, birds and frogs who also call this their playground on the canal in the back. Walk to the beach or ride a bike - plus ever so close to Candy Kitchen, Fishers Popcorn, the Water Park, several miniature golf parks, Go Cart Park, movie theater and a variety of restaurants plus DE Sales Tax Free shopping. 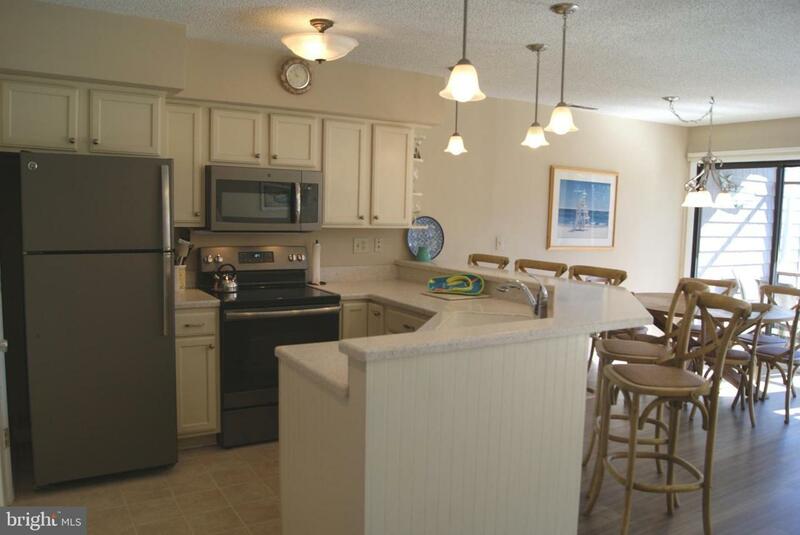 Many, many remodeling upgrades inside including new interlocking driftwood pattern flooring, new kitchen & Slate colored Stainless appliances and is sold furnished with few exceptions. 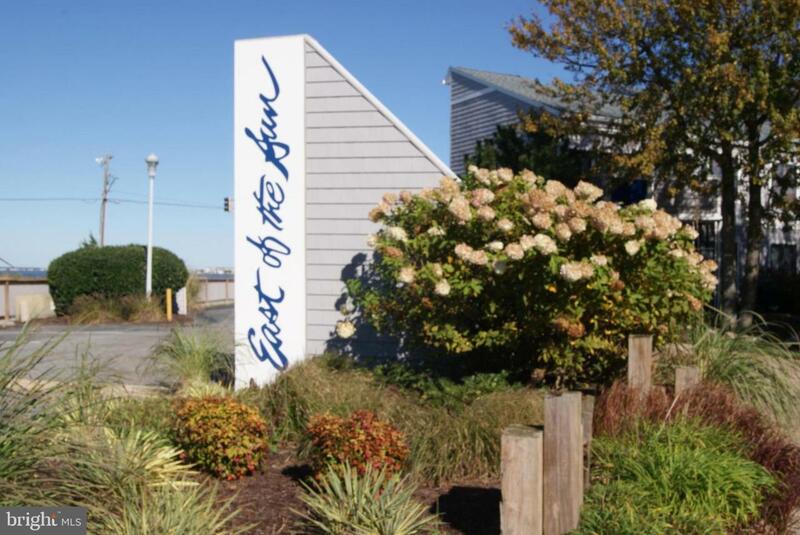 This is a lovely place to relax and enjoy year-round, plus Delaware's low property taxes makes this a great investment. Don't miss seeing this one - it won't last long in this market. 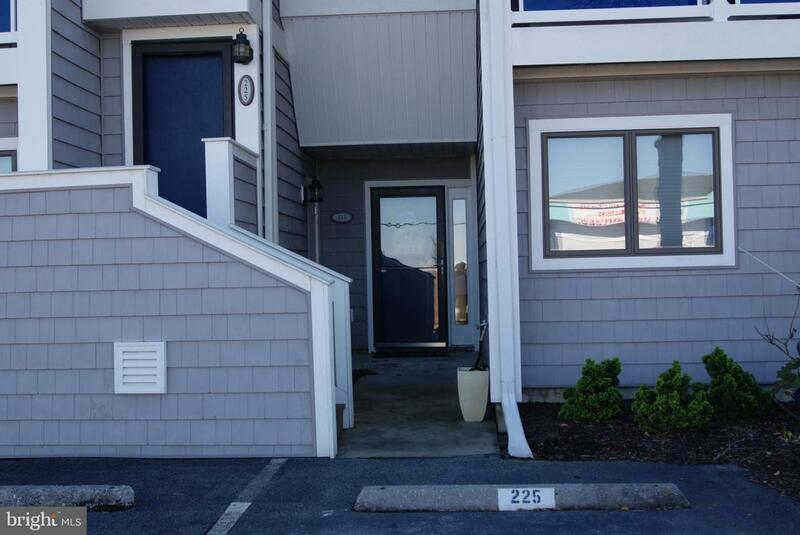 Exclusions Deck And Blue Chair in Mbr Living Room Tv & Whale On Wall On Outside Porch.